Tickets are $18 per person. Click here to purchase tickets. Over the last year, the number of refugees and displaced people across the world has grown to more than 68 million – more than any time in history. Because of our history and our values, the Jewish people have a unique connection to these most vulnerable people. 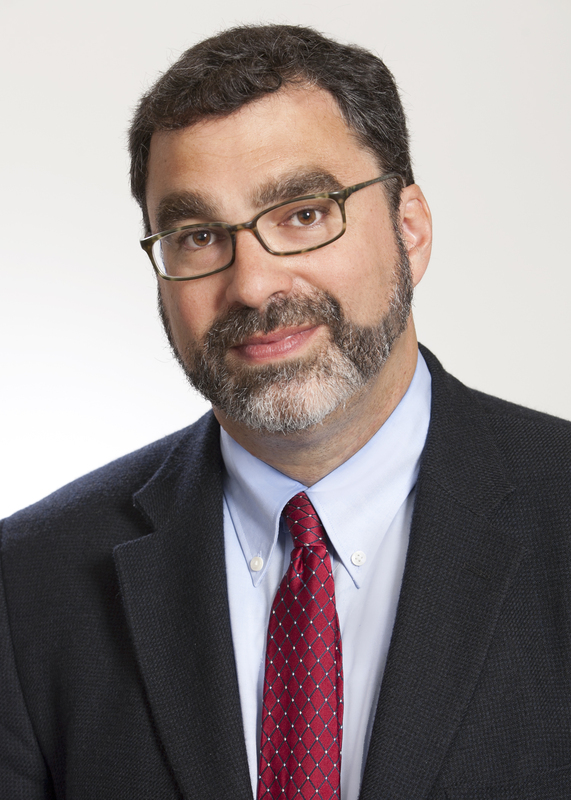 Join Mark Hetfield, the President & CEO at HIAS, and Steven J. Zipperstein, the Daniel E. Koshland Professor in Jewish Culture and History at Stanford University, to learn more about Jewish displacement in history and the current global refugee crisis, and explore how Jewish values and history call on us to respond. The program will include brunch, and a facilitated discussion with both presenters.